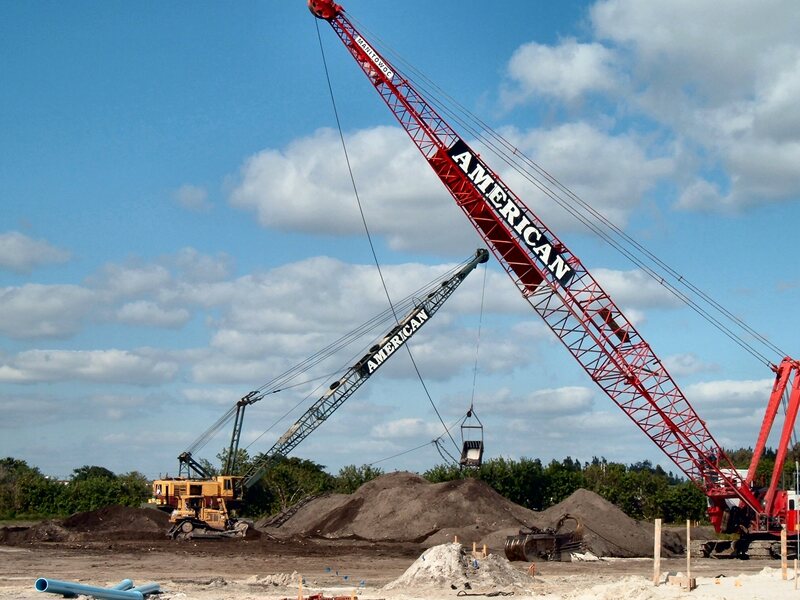 American Engineering & Development Corporation maintains a full service, large scale Grading Division capable of handling all the earthwork components of your project. 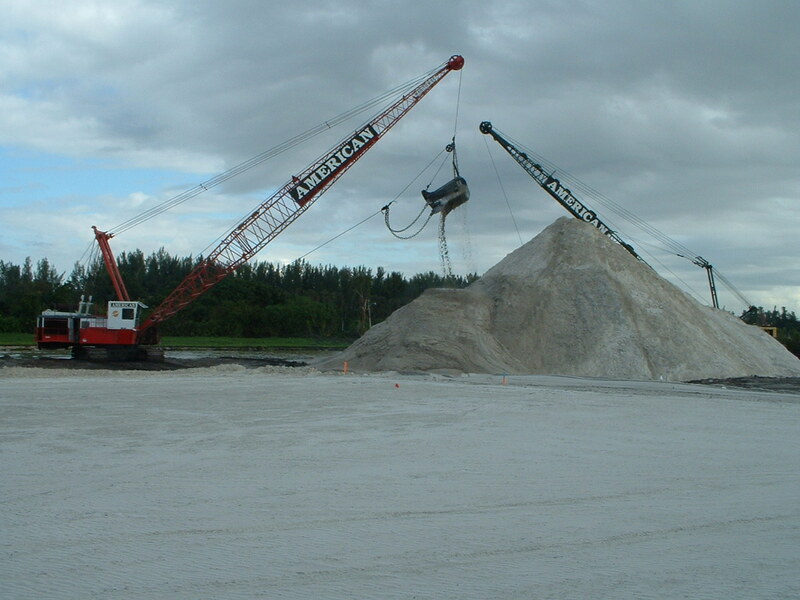 Demolition, Land Clearing, Mass Grading, Lake Excavation, Parking Lots and Roadways are all constructed utilizing a fleet of owned, operated and professionally maintained heavy equipment and hauling trucks. From estimating to actual construction, your project is managed by a highly experienced team of professional estimators, project managers, land surveyors and superintendents. 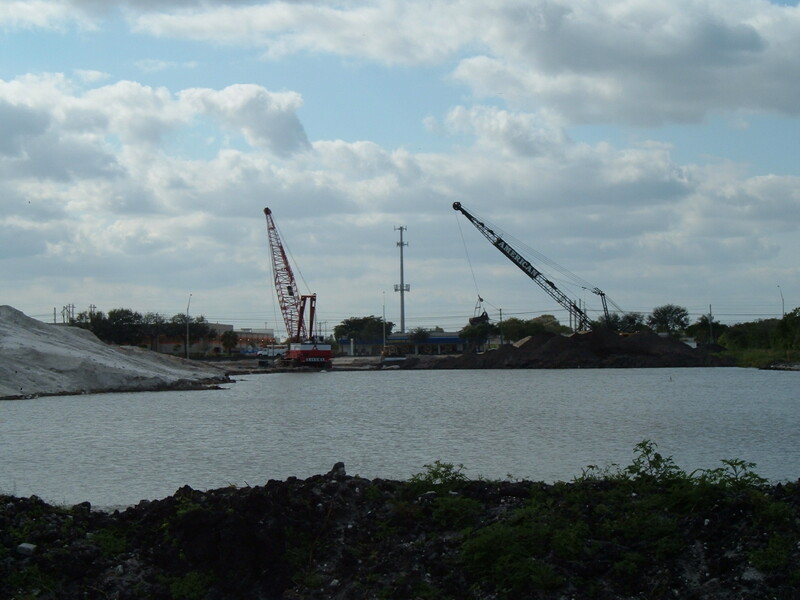 For over thirty years, American Engineering & Development Corporation ("AEDC") has been South Florida's first choice when it comes to site development. Why do more general contractors and developers choose AEDC to construct their projects? The reason is clear - vertical integration and uncompromising performance. Virtually every component of your project will be planned, coordinated and constructed by a dedicated team of experienced professionals with one goal in mind, the successful and timely completion of your project.